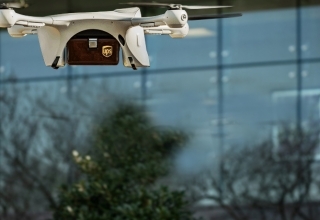 This year’s Consumer Electronics Show (CES) has given birth to drones that basically shaped 2018. Two of these drones were from the company that gave the world its first visual inertial odometry positioning drone: HighGreat. 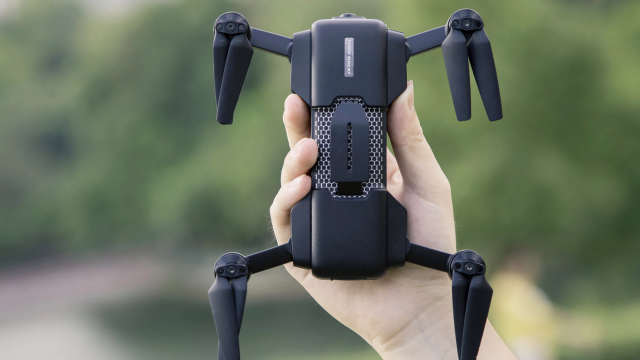 HighGreat does not come short of impressive drones that have left critics believing the company is one to watch out for. And at the CES 2018, the Shenzhen-based drone maker proved once again that they can compete with industry giants. And that is with the help of their new drones Mark and Hesper. 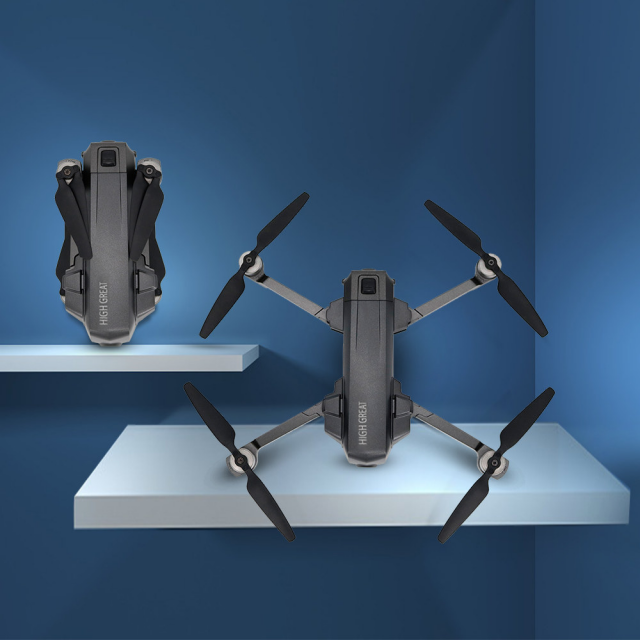 The Mark drone, for one, takes pride in its VIO technology that helps you achieve drone stability no other device could. 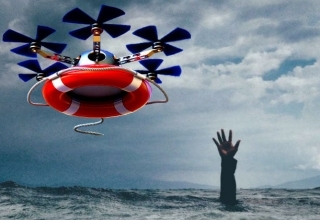 You can fly the drone indoors and outdoors without encountering any issues. 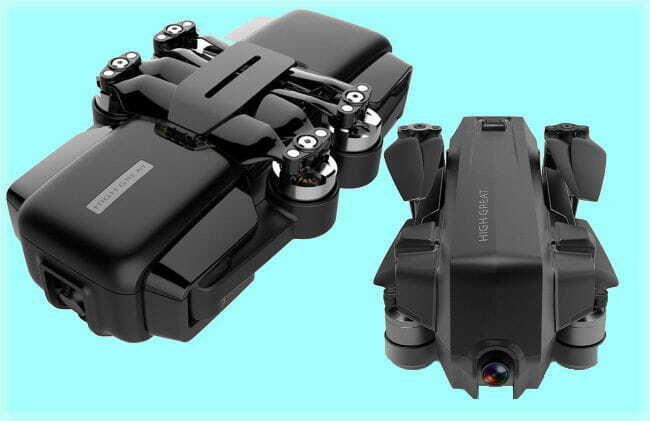 Being the first drone to adopt the VIO technology, HighGreat’s Mark drone could easily be the drone with the most remarkable memory. 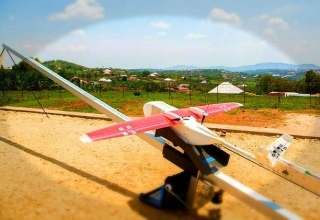 The UAV uses such innovation to identify and record the trajectory it flew. For those into videography, here’s another reason for you to check this drone out: it has a 13MP camera that is capable of taking 4K videos. The Mark drone is foldable too and can be placed inside handbags without its parts getting mixed up with your other stuff. 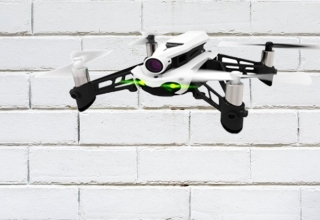 The Hesper drone is another feature-packed drone definitely worth the purchase. 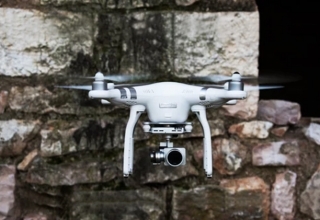 Although it does not record in 4K quality, the Hesper drone is the best drone to use if you’re dealing with long distances, as it can be flown up to 800 meters away. Just like Mark, the Hesper drone is extremely foldable and has an impressive 18-minute flight time. Both HighGreat drones are already up for sale. Mark is for $299, while Hesper goes for $499. 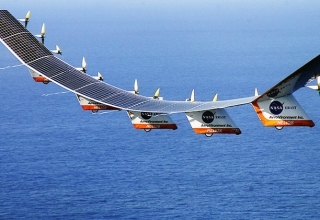 HighGreat may not be as big as the Chinese drone manufacturers, but with its quest for perfection when it comes to drone making, it wouldn’t be too long before we see its name on the list of the world’s best.